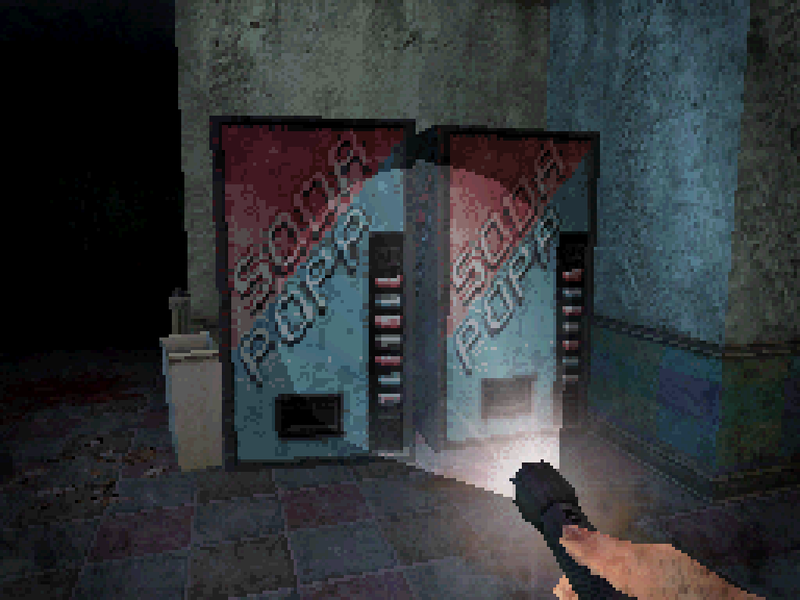 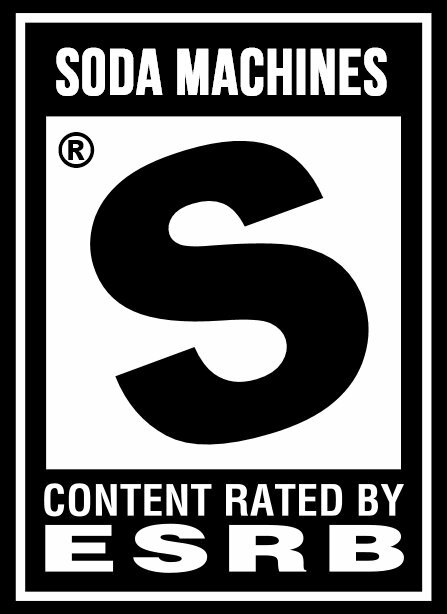 During your tour of the Bright Dawn Treatment Center in Dementium: The Ward, be sure to take advantage of the Soda Popp vending machines conveniently located throughout our facility. 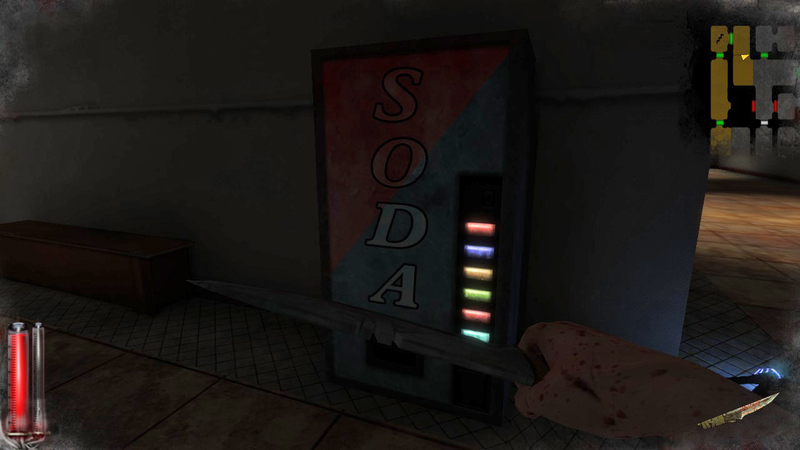 Shanking your way through an asylum works up a powerful thirst. 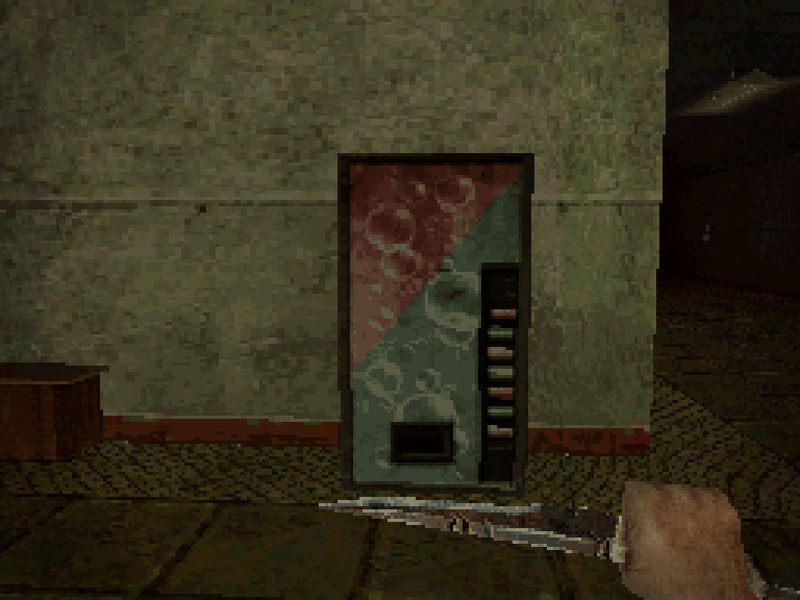 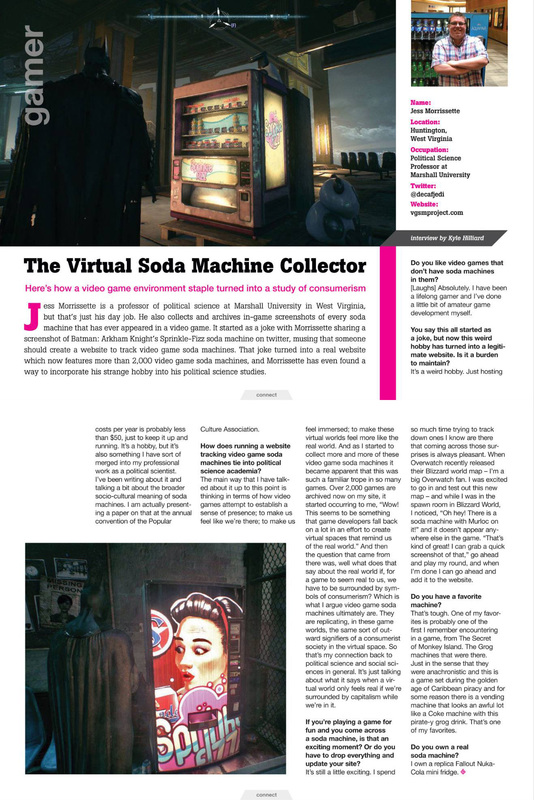 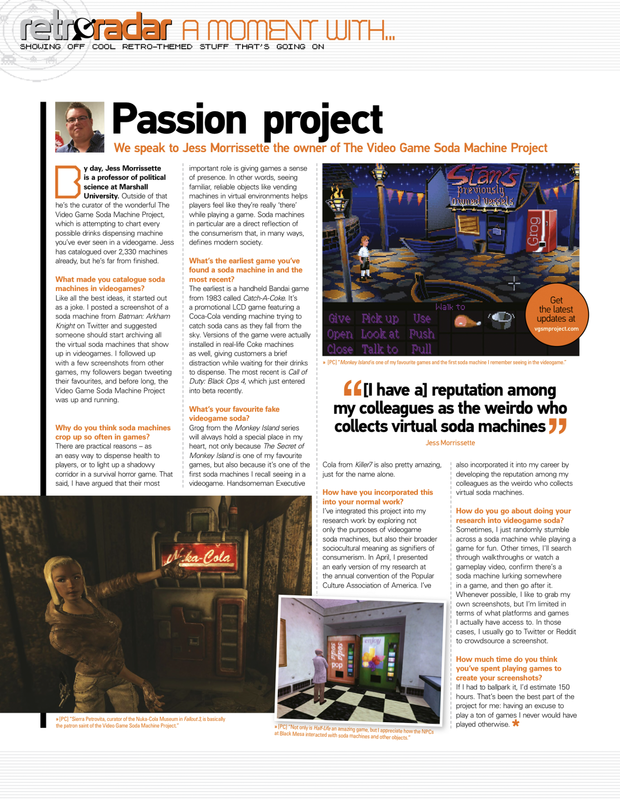 Thankfully, this soda machine is present in both the original Nintendo DS release of Dementium II as well as the later remastered version for PC. 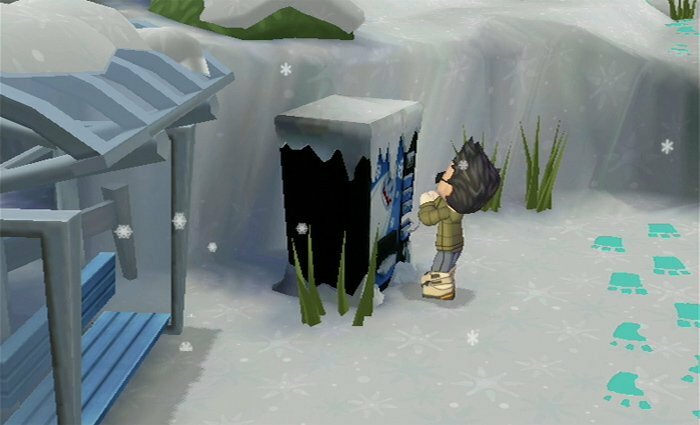 Thanks for the tip, Adrian!